Aloha from ShadyFace Sunshades ! 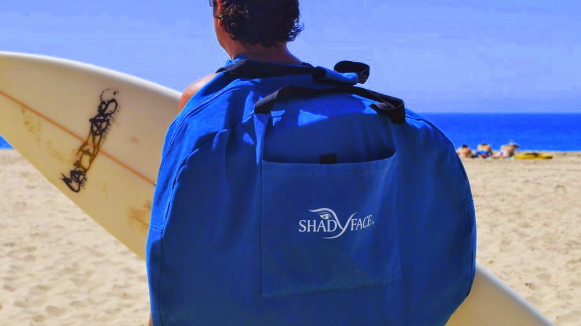 ShadyFace is a Hawaiian born product designed in 2011 on the Island of Maui…..
That year, we had our family vacation and many afternoons were spent at the beach finding myself struggling to read my tablets and phones while attempting to protect my skin from the sun. After looking around, I quickly realized many families were in the same predicament since trade winds caused umbrellas to fly away, so books, towels and magazines became the only means to escape the intense heat. That was the day when my “Aha” moment came to me! Throughout the remaining days, I began frantically doodling my concept for ShadyFace, realizing there just wasn’t a product in existence with attributes necessary to satisfy the needs of so many. Once back on the mainland, our corporation recruited a Tesla Engineer to help draft my ideas for the ShadyFace Sunshade design. All design features were vital for a light weight, flat folding travel shade with aerodynamic capabilities when used on large vessel or cruise ships. Consumers could use ShadyFace on the ground, lounge recliners or chairs. 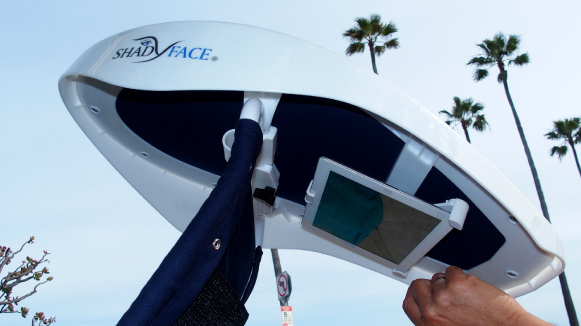 The ShadyFace canopy had to self-adjust according to the sun’s rotation for upper or full body sun protection and had to offer a universal electronic media holder to view e-readers, tablets and phones for “hands-free” electronic viewing. The proper dimensions were necessary to fit through airport security as well as overhead compartments of large aircrafts. All material components had to be designed with snaps to remove for cleaning and pockets had to be sewn into ShadyFace to secure keys, lotions and electronics. We received our patent from the U.S. Patent Office and the first ShadyFace Portable Technology Sunshade prototype was ready for testing, yet our greatest challenge lay ahead… Having an idea was one thing, but following through with a final product was another. Being a woman who invented a product and now entering into the fields of design, engineering, and manufacturing presented its own hurdles, yet this never stopped my perseverance. Hiring an expert in the field of development was essential to help guide the company through its journey for the proper manufacturer. Once ShadyFace Sunshade was on the production line, we soon realized Bluetooth Speaker technology was a necessity to pair with everyone’s electronic media for music, video games, movies or hands-free telephone capabilities while relaxing under ShadyFace. That’s when we began manufacturing ShadyFace Bluetooth Surround Sound Speakers. These products were essential to offer consumers. All ages could experience the ultimate in outdoor entertainment while streaming video and audio technology under every ShadyFace Technology Canopy! In 2017, ShadyFace, Inc. 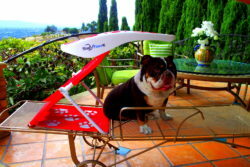 Corporation developed a pet division and began manufacturing ShadyPaws Pet Canopy Sunshades. The inspiration came quickly after realizing dogs were taking over ShadyFace Sunshade Canopies. Dogs are sensitive to overheating, so by understanding their needs, we began offering to the pet industry a portable, well-ventilated shade canopy for easy travel to all destinations. All size dogs can relax under their familiar environment and own scent. Pockets inside secure all leashes, treats, water and toys. Perfect for all social circles! Simply place your pet(s) under their ShadyPaws on the ground or on furniture so they no longer need to be subjected to hiding under tables and chairs. ShadyPaw,Inc. takes the stress off animals in all outdoor environments, so dogs or cats can now rest next to their owners in outdoor restaurants, social settings, yachts, boats, camping, backyards, parks or beaches! 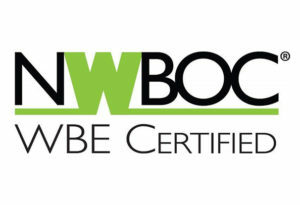 CEO & Corporate Owner Patricia Darquea, was honored with the NWBOC certificate for operating a woman owned corporation. ShadyFace Sunshades Corporation is recognized in the manufacturing industry as a sun protection corporation distributing worldwide for consumer and pet safety protection. 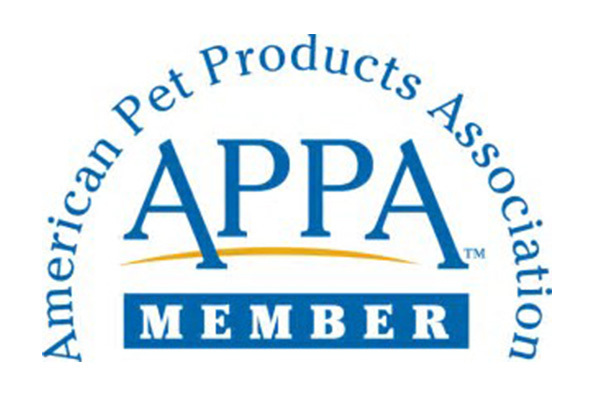 ShadyPaws, Inc. earned the honor of receiving the APPA Certification for manufacturing responsible pet care products in a leading trade association consisting of growing business enterprises worldwide. ShadyFace, Inc. CEO & Corporate Owner Patricia Darquea was honored with this certificate for operating a woman-owned corporation. 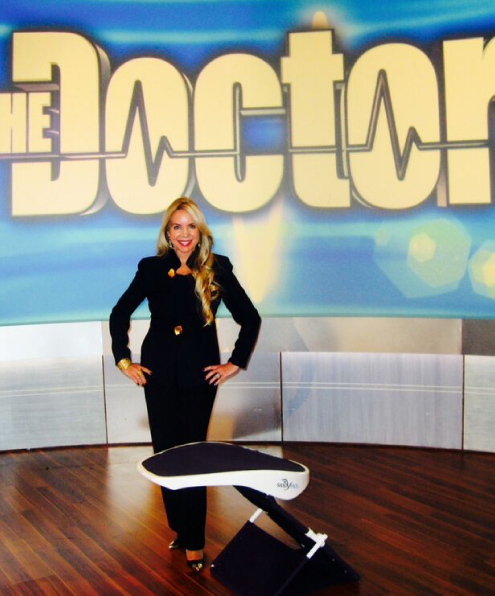 Inventor and Creator ShadyFace , Inc.
Patricia Darquea eats, sleeps and breathes her determination to succeed. She’s created a successful business, including philanthropy as part of her business plan. Not because she should, but because it is a part of her as a human being. She shares her “Aha moment” story that came to her at a time unexpected…. The answers are always there; you just need to open up and see them. Making a difference in this world is a desire. It’s an instinct to do something great for mankind. It’s a passion one is born with. You eat, sleep, and breathe your determination to succeed. My journey in life began on a path, as a professional public speaker, a spokesperson who represented a multitude of corporations throughout the United States alongside some of the country’s most influential executives. As I first began my career, I didn’t realize that every step I took or person I met was a building block or link to complete my full circle of who I am today. All encounters, experiences, and people you meet are meant to be within your life and within your destiny. Everyone’s path throughout life is predetermined. What really matters is what you do with your skills, the people you meet and the positive accomplishments you bring along the way through your journey in life. 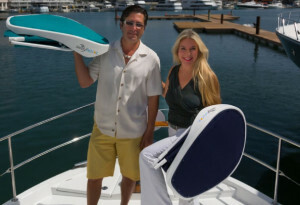 This voyage that I found myself on as the inventor of the ShadyFace Sunshade brand was actually thrown at me like a life preserver, a curve ball which happened to me a few years ago after a near fatal accident. Today I realize my life was spared for a reason….. Through my corporation, I’m able to dedicate my life to my true passions. My passion and purpose is to assist and help children with life-threatening illnesses and to help animals that need to be rescued. 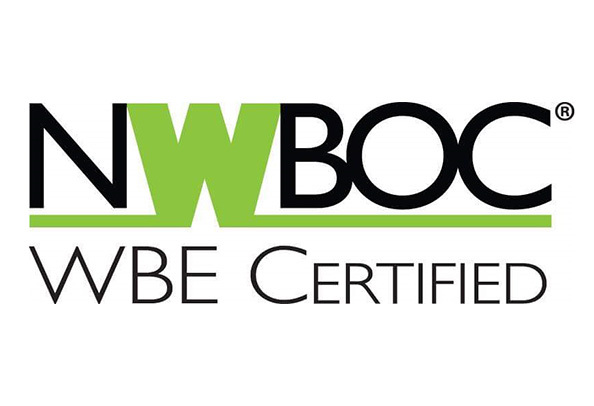 Through my business endeavors, I’m able to help others who are vulnerable and in need. ShadyFace Corporation donates ShadyFace Sunshades to the Ronald McDonald House for auctions and fundraisers. The money raised goes toward medical bills and housing families so they can be close to their children as they undergo medical treatments. We donate our ShadyPaws Sunshades for fundraisers to the Humane Society in Santa Clara, Riverside Sheriffs K-9 Department and support rescue homes and “no-kill” shelters which rehabilitate animals from the hands of the abusers like The Vanderpump Dog Rescue Foundation and “Stop Yulin Forever”. Proceeds of our ShadyFace Bluetooth Speakers apply to The American Families of Fallen Soldiers and financially assist women’s charities like Women Like Us for a better life…for a second chance. 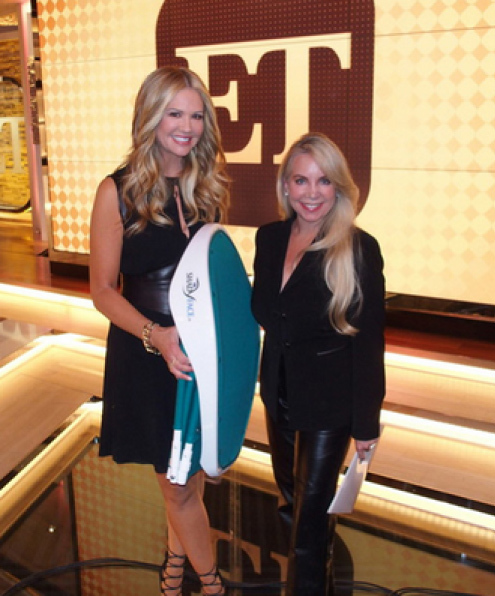 I have learned the importance of perseverance to invent a product and the value of what takes to give back to society. For the first time ever in the manufacturing industry, ShadyFace Sun Protection Portable Technology Canopy Sunshade Products offers the solution to the problem by offering instant, portable shade for furniture, the ground or when at sea! 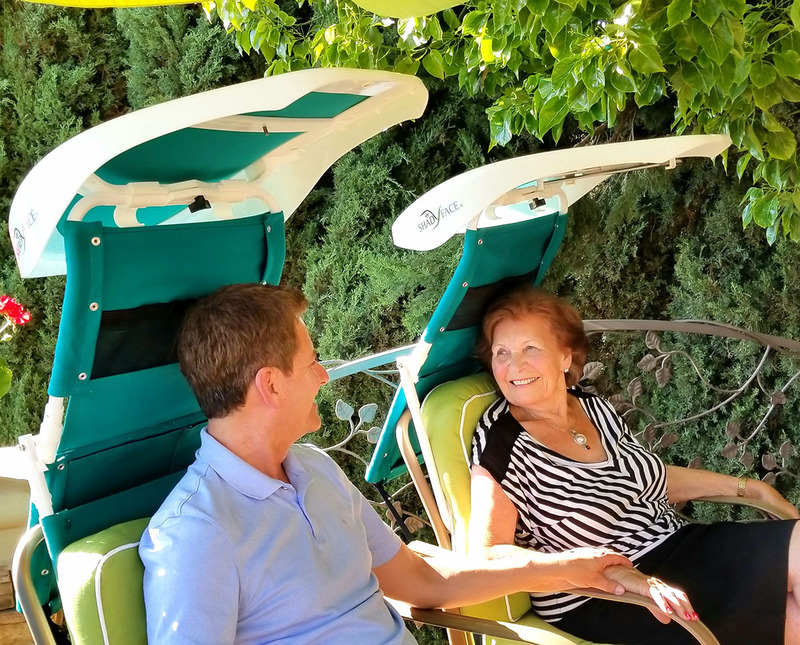 The only technology canopy entertaining all ages under every ShadyFace Sunshade with the patented ability to view all electronic tablets or phone screens “hands-free” when relaxing outdoors…. 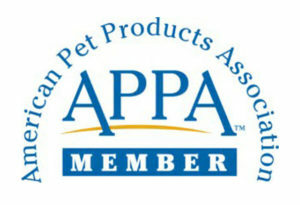 Patricia Darquea – Women Inventor, Manufacturer and Founder of ShadyPaws Portable Pet Canopies earned the honor of receiving the APPA Certification for her accomplishments by manufacturing responsible pet care products in this leading trade association consisting of growing business enterprises worldwide. ShadyFace Portable Technology Sunshades are the only patented canopy sunshades on the market featuring shaded "Hands free viewing for Tablets & Phones under each canopy. ShadyFace Portable Technology Sunshades are the world's first patented travel canopies to offer instant shade relief for electronic media Tablets and Phone's. Instant outdoor shaded viewing under every canopy. 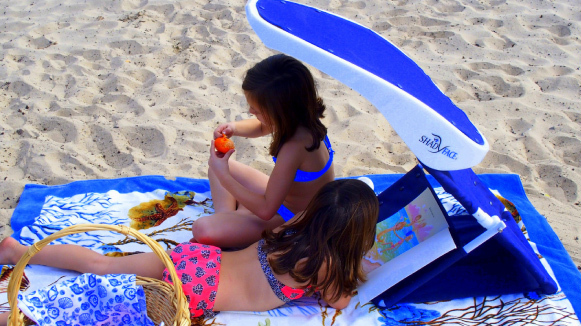 ShadyFace Portable Technology Sunshades can be taken to the beach, lake, park or any outdoor adventure. 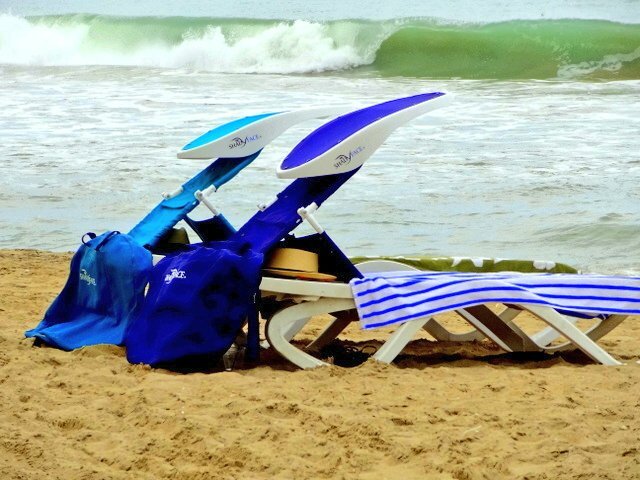 Thanks to the handy back pack, all items can be placed inside along with snorkeling gear, beach towels and lunch ! 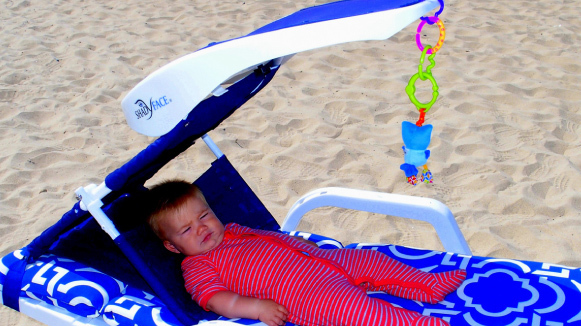 ShadyFace Technology Sunshades offer infants, toddlers and children instant SPU50+ shade relief for their delicate skin. Adjust according to the sun's rotation for the vacation resorts, beaches or lakes. ShadyFace Portable Technology Sunshades were designed as airline carry-on's for large air crafts. 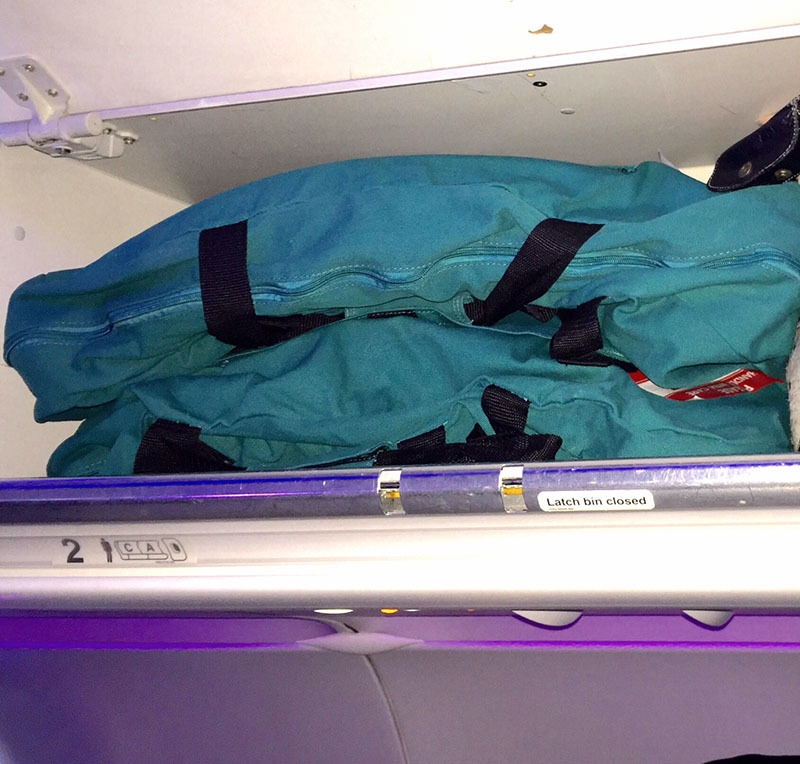 (2) can fit nicely in the overhead compartments. 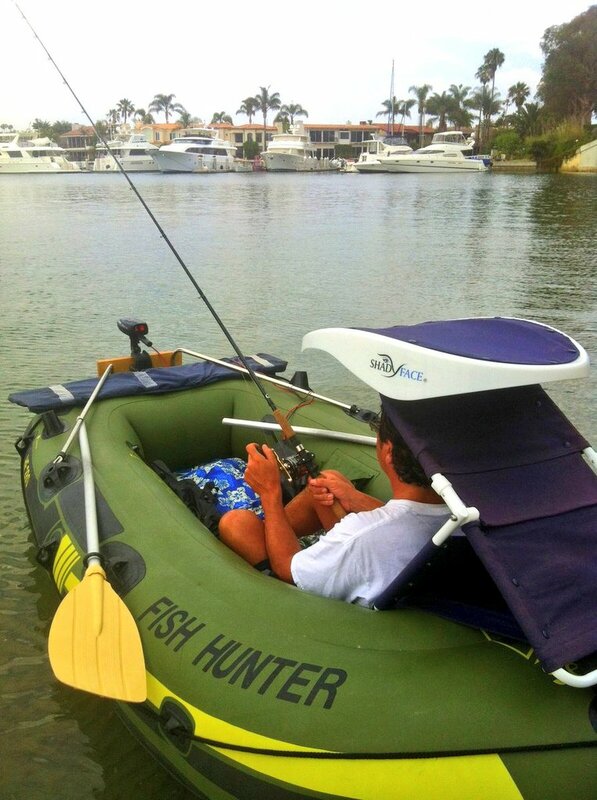 ShadyFace Portable Technology Sunshades are great addition on any fishing trip or boating excursion. ShadyFace SPU50+Sunshades are terrific for full body ground shade. Keep your head and upper body cool while protecting and blocking the sun’s harmful rays. A low lying, flat folding, lightweight, aerodynamic, canvas portable sunshade. All electronics can now finally be read outdoors for shaded viewing when using all multimedia apps. 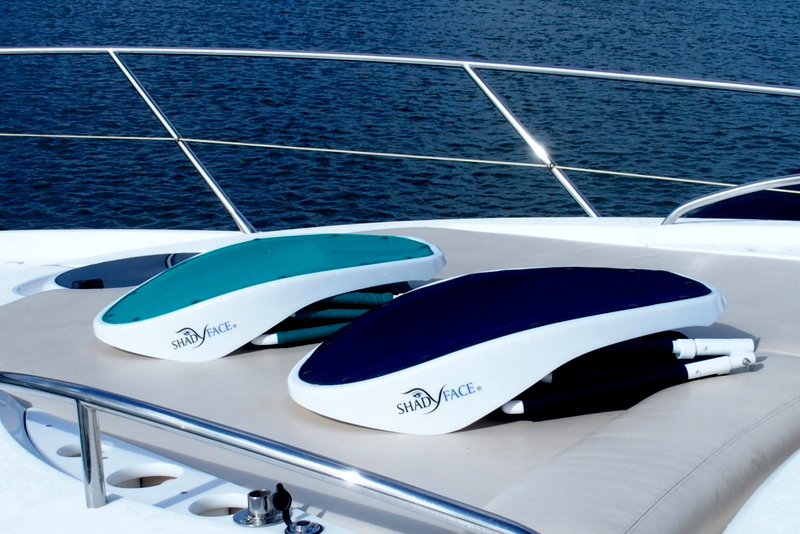 ShadyFace is a flat folding “on board” carry-on for all airlines. Can be taken everywhere, anytime!